Are you putting your property on the market? Are you looking for an estate agent who’s local, independent and experienced? 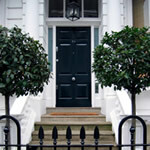 Most of all - are you looking for an estate agent you can trust? 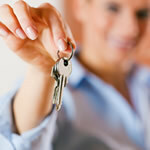 Are you thinking of renting out a spare property? 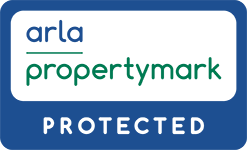 Do you have a portfolio of properties that needs managing? 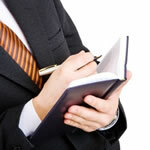 Are you fed up with complacent, impersonal letting agents? Slinn Residential is one of Northamptonshire’s premier lettings agency. Our team of dedicated experts is committed to giving you the specialist attention you need. Whatever your property requirements, we are sure we can help!